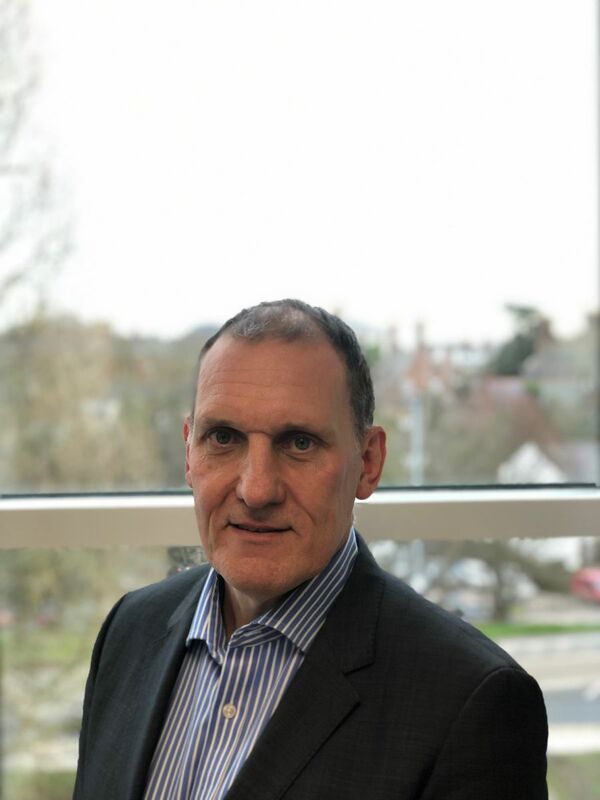 Paul has 30 years’ experience in the financial services industry and has worked in compliance consultancy roles for four of the five main high street banks, one of the ‘big four’ accountancy firms and various product providers. Paul holds a personal Charter from the Chartered Insurance Institute, is a Chartered Member of the Chartered Institute for Securities and Investment and has a wide range of qualifications relating to financial planning. He is a proud father and enjoys keeping fit through running, cycling and going to the gym. He is also a keen supporter of the Exeter Chiefs.